Our fully equipped, air conditioned gym has a wide range of cardiovascular machines, resistance equipment, a dedicated stretch area and an aerobiking zone. Both of our pools host a variety of swimming sessions designed to meet the diverse needs of the community. 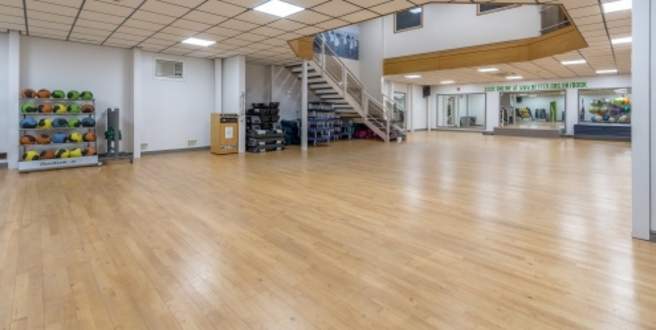 We have one refurbished fitness class studio that is also available to hire. Our sports hall is used for a range of fun sports activities. Our two 3G MUGA pitches are fully enclosed and floodlit making them available for bookings at anytime during the day. 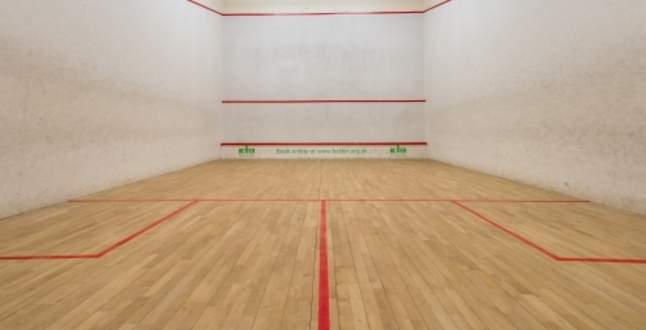 There are two squash courts available for hire here at Canons. Our onsite creche is ofsted registered which means that the creche is regulated and inspected to ensure the care of the children who attend is of an excellent standard.